Where'sIt, your product finding solution. Make a great impression. Show your customers you care about the quality of their shopping experience. Our touch-screen kiosks will benefit you, the retailer, your supplier and most of all, your valued customer. Increase your staff's quality of service and level of efficiency, enhance your customers in-sotre experience, and help your suppliers sell more of their productus by advertising directly to your customers. Displays a picture of the product so the customer can better recognize what the product’s label looks like, especially if the item has been redesigned. The product name, brand and category are also displayed, plus an indicator shows the products location on a digitized store map. Shows any in-store promotions relating to the viewed product. You can actively select which products should be advertised. Suppose you are trying to make your customers aware of your store brand products. Now you can select your brand for advertising and that is what your customers will see. Or, lets say one of your vendors wants to promote a new product. They can pay you to only advertise their products on 1, 2, 3 or as many kiosks they wish to use. Each kiosk can advertise its own set of products. In addition, the surface of the kiosk can be adorned with printed material promoting any products, specials or features that you may be offering. “Where’sIt” will track when and what your customers are looking for. It can also track and display for your staff all products that were searched and list the products that were searched for, but are not currently carried by your store. By acting as a marketing tool, “Where’sIt” will allow you to alter your purchasing practices based on what your customers require. Every kiosk has a counter that tracks its level of usage. If one system is not being used as often as other kiosks in the store, simply move it to a more strategic location and confirm later to see if it is being utilized more effectively. Place a desktop mounted kiosk at your Customer Service centre and really let your staff improve what your customers genuinely require: SERVICE. It does not matter whether your customer shops with a cart or a basket, or just wants to pick up 1 or 2 items. “Where’sIt” will quickly show your customer where to find the product. Unlike some other system that require you to line up for a cart or a personal key, with “Where’sIt” your customer can be shopping immediately without any delay. Your “Where’sIt” kiosk comes pre-loaded with a customized digitized map of your store and all your products already in the system. No ID tags to install or special keys or carts to purchase. We leave you set up and ready for business. “Where’sIt” kiosks are of the highest commercial grade computer equipment and touch-screen components and comes standard with a 3 year in-store warranty. These kiosks are true 24/7 systems. “Where’sIt” comes standard with a built-in uninterruptible power supply. Even if your power goes out for any reason, the kiosk will continue to perform, always ready to serve your customers. Need to move or add a single product? Want to move an entire category of products from one aisle to another? Want to move all brands of one product type from the top of one aisle to the bottom of the next? No problem! “Where’sIt” can do this move in just seconds!!! Any individual product, brand, category or any mix of product, brand and category can be moved in a matter of seconds. Would you like to custom design your kiosk with your stores colours, logo or anything else you may have in mind? Go right ahead! Our design and manufacturing teams are able to custom design a one-of-a-kind kiosk just for you. How would one of your suppliers like a kiosk that looks like one of their products? It’s all possible! We offer two type of kiosks. A desktop system perfect for limited space and the right size for your Customer Service desk, and our stand-alone system that will be situated in various strategic locations throughout your store for easy customer access. We can customize our software for your store. 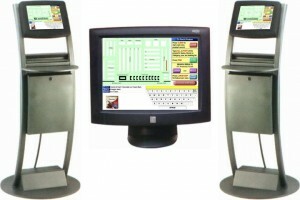 We can add features such as allowing your customer to place an order at the Deli Department from any kiosk in the store. When your customer finishes their regular shopping, they can go to the Deli Department to pick-up their order without having to wait in line. We offer a complete package that includes the installation of a main server, kiosks and wireless network, plus booster antennae where required. All systems come fully complete with your customized store map and all products loaded. Costs are based on an initial store setup, in addition to a kiosk and licensing cost. Stores can purchase as few as one kiosk which do not require a server or wireless network, or as many kiosks as required to be effective. Your store buys each system and only pays a monthly license fee for the software. We ship all our systems fully loaded and ready to go. Our kiosks are pre-loaded with a wireless network and your products*. We test each system before we ship them out. In the majority of cases, stores can be up and running in just 1 day. Installation time is based on store location, store floor plan layout, and the number of kiosks being installed. *In order to set up products, data must be supplied in a complete usable format. A Instructional video and manual are included with every system. 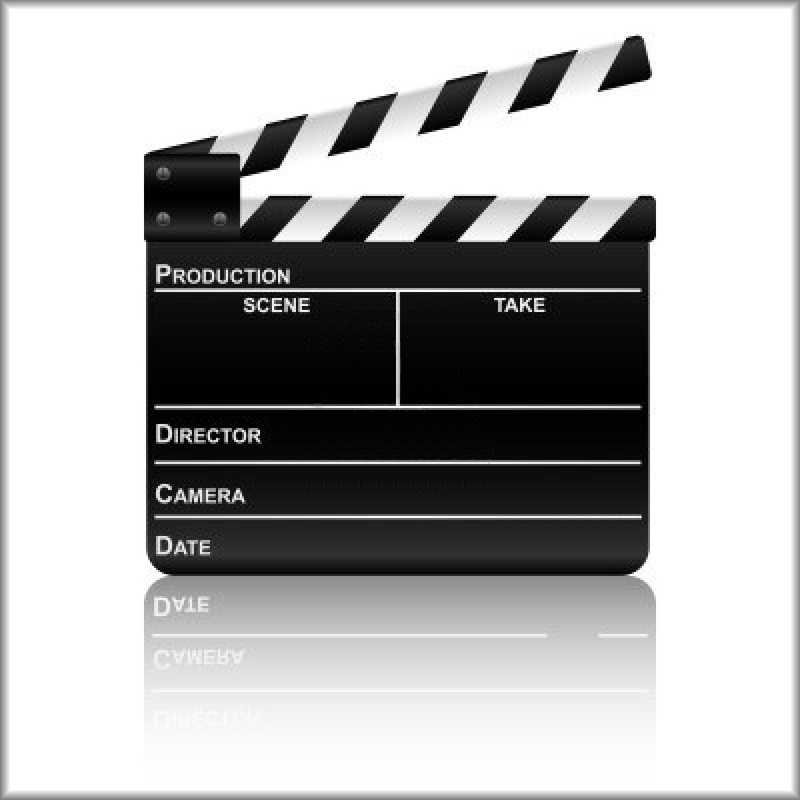 We also offer telephone technical support for any issues that may not be covered in the printed or video materials supplied with your system. How does “Where’sIt” help your suppliers? Targeted direct marketing to customers who are already spending their money in your store. How do you get customers to use “Where’sIt”? Enlighten them of the time savings and lowered frustration of not being able to locate a product quickly. Offer specials that are only available through active use of the kiosk. Since our founding in 1991, our impeccable reputation has been built as a result of helping organizations improve productivity through developing and implementing cost-effective, advanced information technology. Dynamic Computer is dynamic in our approach and not just in name. Dynamic Computer Consulting’s primary goal is to ensure that our clients prosper. We do everything to ensure that our clients have the necessary tools to increase their market share. We understand the needs of our clients’ markets and provide the tools to support them in capturing their marketplace. We are always available to make sure your business is managed with the attention it deserves. We started in business by assessing and training companies so we could easily understand what they required. We then moved to custom solutions to better help our customers prosper in their market. Subsequently, Dynamic Computer Consulting created “Where’sIt” for major organizations as the next logical step. Dynamic Computer Consulting – creators of the “Where’sIt” solution. Dynamic Computer Consulting is affiliated with kiosk manufacturers that have been producing high quality kiosks since 1977 and are now the leading suppliers of interactive displays and solutions throughout North America. Our touch screens are supplied by the global leader in touch technology for over 30 years. We have a top-notch graphic design team, network support specialists, and our hardware is sold to almost every country around the world.